Check out our Pup of the Week! Not sure which ACR pup is the right fit for you? Take this short survey to find out! Athens Canine Rescue is a non-profit organization of foster homes in Athens, Georgia. We have no shelter facility and we rely upon a network of foster homes to house our dogs until they are placed in permanent, happy homes of their own. ACR only takes in dogs that are friendly, companion animals. As rescue dogs, ACR pups have often been neglected by previous owners and rarely arrive impeccably trained though they are very trainable! Whether young or adult, ACR dogs are invariably loving, willing to please and incredibly grateful. ACR is made up of all volunteers and relies 100% on donations to continue its work. Any and all donation amounts are greatly appreciated! Because ACR has no shelter facility, we rely upon a network of foster homes to house our dogs until they are placed in permanent happy homes of their own. If you have always wanted to foster an ACR dog but can’t bring a dog into your home at this time, you can be a virtual foster for the dog of your choice! Support our dogs by showing off your ACR pride! 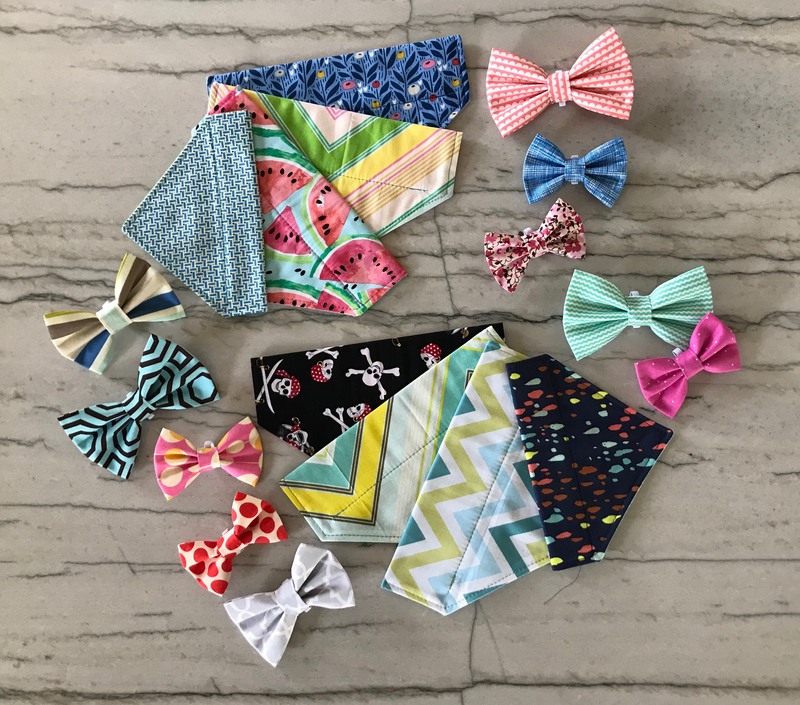 You can now support Athens Canine Rescue and do your online shopping too! 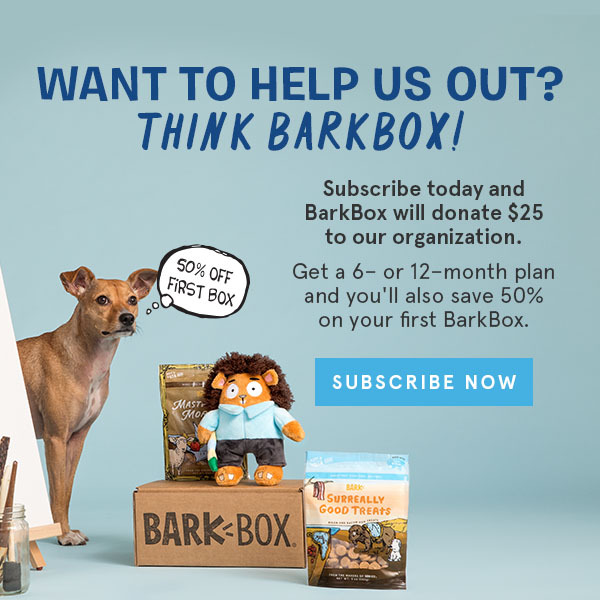 Subscribe now and ACR gets a donation! 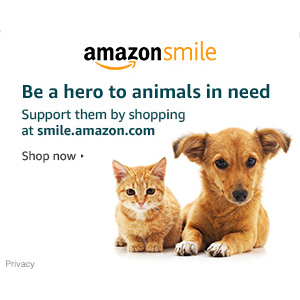 Order pet food at Chewy.com and they’ll donate $20 to ACR! 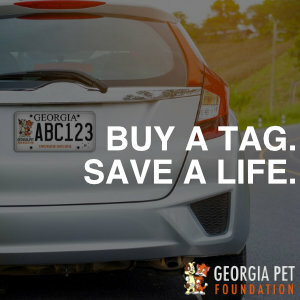 Buy a special tag and support spay and neuters! 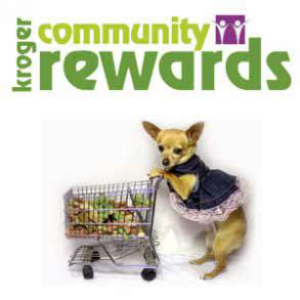 Supporting Athens Canine Rescue is now as easy as swiping your Kroger Plus card! When you buy CBD oil from Max and Neo, they’ll give one to ACR! 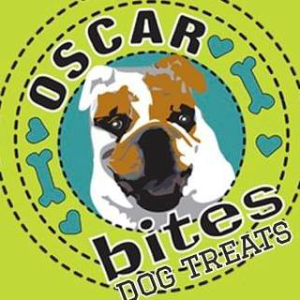 These irresistible, all natural, homemade dog treats proudly donate to Athens Canine Rescue! 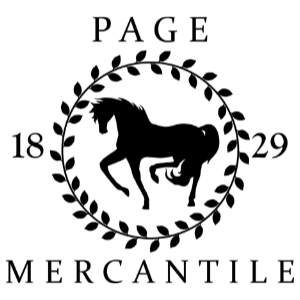 To raise awareness to canine adoption, Page Mercantile donates to ACR for every “Bailey” t-shirt sale. 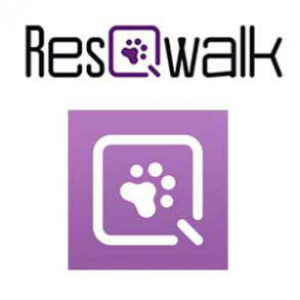 Raise money for ACR simply by walking with the free ResQwalk app. 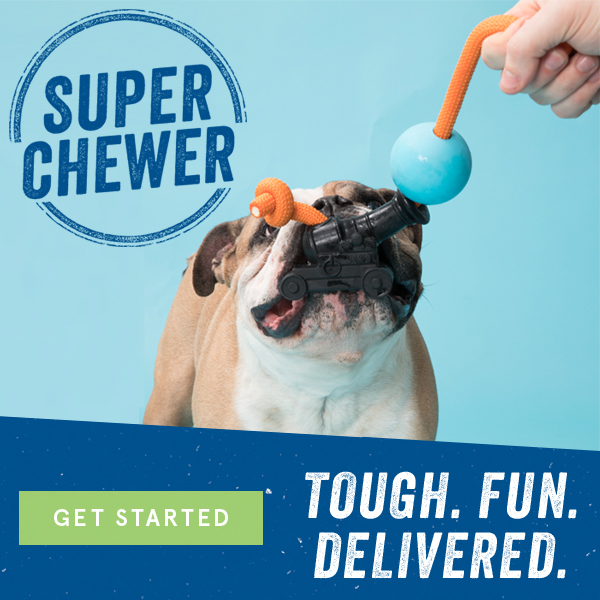 Super Chewer delivers the toughest challenge for your pup…and benefits ACR! 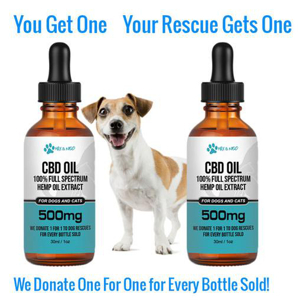 When you buy CBD oil from Max and Neo, they’ll donate one to ACR! Super Chewer delivers the toughest challenge for your pup…and benefits ACR.